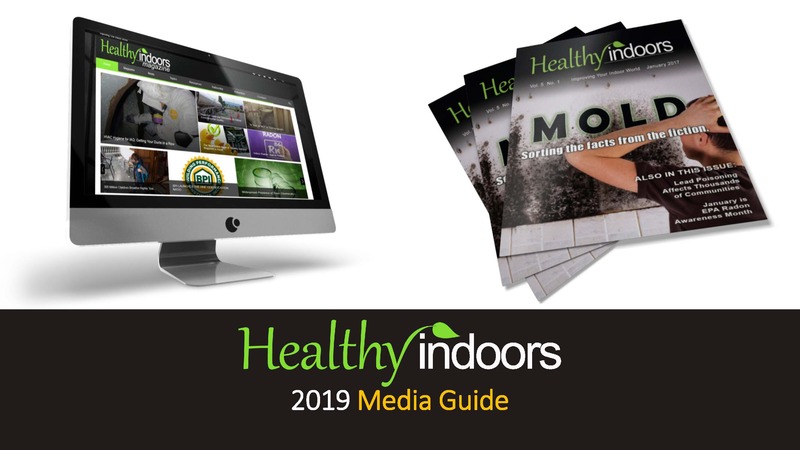 Healthy Indoors offers a robust menu of advertising programs including print, digital, video, webinars, and website, as well as customized programs. To learn more about how your company can profit from visibility in Healthy Indoors, contact us today for program details and rates! Healthy Indoors Media Guide emailed to you now!